Dustin Kim - Allen Bailey & Associates, Inc.
Dustin Kim joined Allen Bailey & Associates, Inc. in September 2011 as a Consulting Actuary. He is an Associate of the Society of Actuaries and a Member of the American Academy of Actuaries. Prior to joining Allen Bailey & Associates, he served as an actuary in the Actuarial Analysis department of the Texas Health and Human Services Commission. Mr. Kim’s experience and involvement include: development and calculation of capitation rates for Medicaid programs, performing legislative bill impact analysis, performing fiscal impact analysis, coordinating analyses with actuaries during the rating process, and performing acuity adjustment analyses. 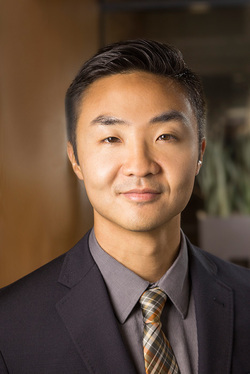 Dustin Kim received his Bachelor of Science Degree in Operations Research and Industrial Engineering from Cornell University in 2003.